Need a quick gift and don't have time to shop around? 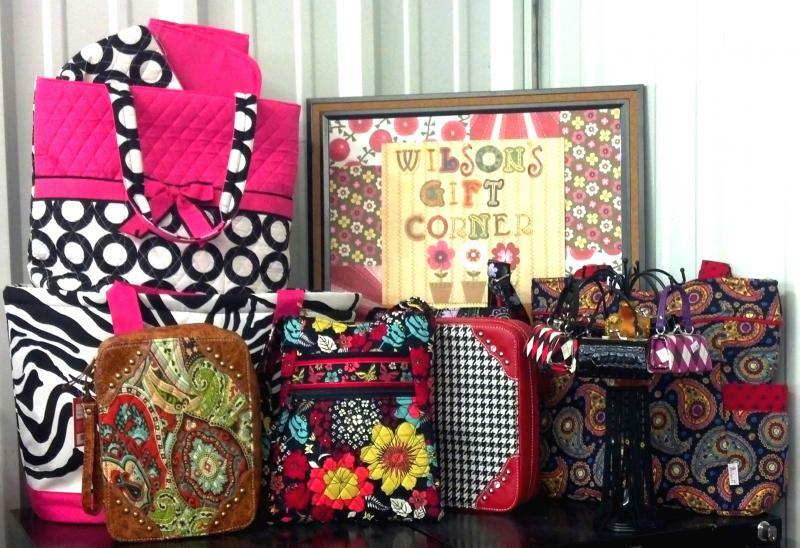 Come to the Wilson's Gift Corner the next time you're here! 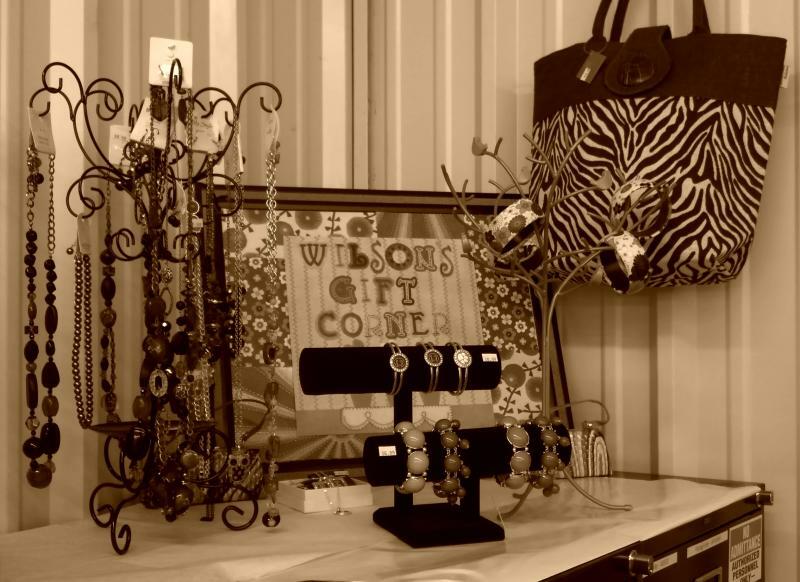 You might just be surprised at the quality and selection of the purses, bags, totes, and jewelry you can find in our little corner of the world. 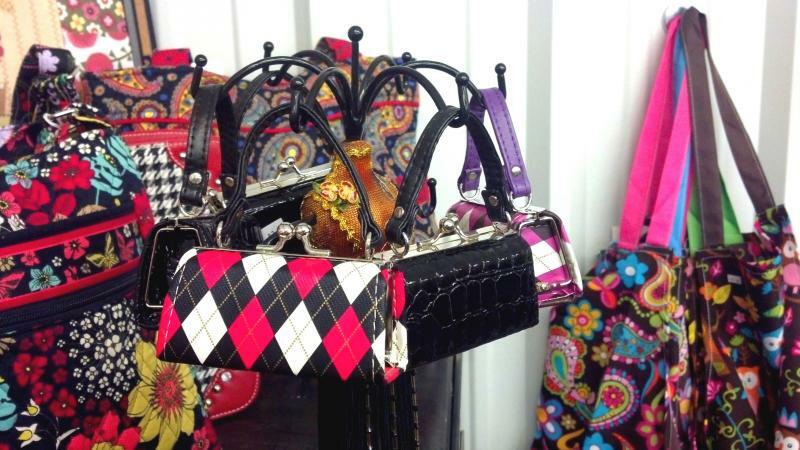 New patterns and styles are arriving all the time, so check us out today! Don't see what you're looking for? Want a different color or pattern? Don't worry, just ask us at the counter and we can make special orders for gifts! We love to make sure you're happy with your purchases for that special someone...even if that special someone is you!